Today I’m going to be reviewing two more Genuine Health supplements that I’ve been using over the last couple weeks. 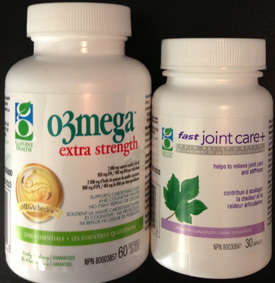 The first is called O3mega (extra strength) and the second is called Fast Joint Care+. 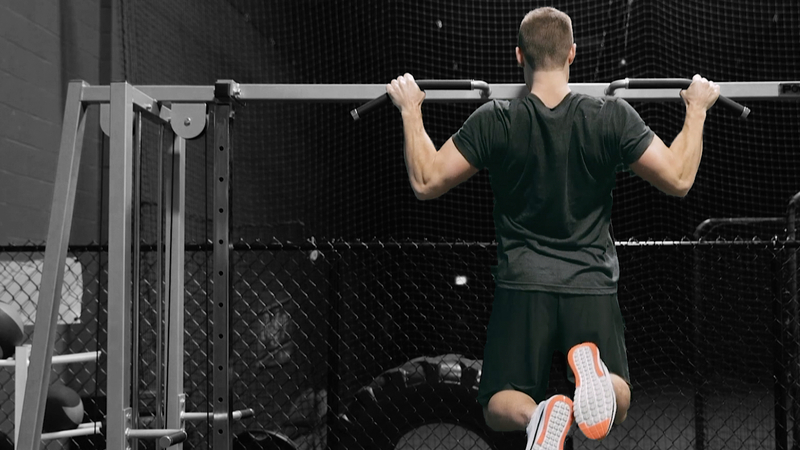 O3mega extra strength is an omega-3 supplement as I’m sure most of you could have guessed. It contains EPA and DHa, which are both fatty acids considered to be “long-chain omega-3s”. The Omega 3s provide overall health which includes eye, brain, joint and skin health, cardiovascular support, lowering blood pressure, and fat loss. There have been studies done to show that Omega 3s reduce the stress hormone cortisol which results in fat loss. In one study individuals that took O3mega daily for 6 weeks had an average weight loss of 1.1kg and a decrease in body fat %. The ingredients used by Genuine health in their Omega 3 fish oil supplement are quality and much better than you will find in most fish oil supplements. A fish oil supplement is one of the first supplements I recommend when I’m asked, and I give O3mega a 10/10 for the quality of their product. Next is Fast Joint Care+ which is a joint supplement that is said to be an effective way to improve mobility and range of motion due to joint pain and stiffness. Although this may be thought to be for older men and women, with the amount of weight lifting I do and the different sports I play I can sometimes get sore joints (especially my knees). Fast Joint Care+ provides fast pain relief in 7-10 days, helps build cartilage, and increases mobility and ROM (range of motion) by reducing inflammation. The supplement is made with a patented ingredient called NEM which is derived from egg shells. If you’re interested you can check out this study about eggshell membrane and the benefits for joint care. There have been tons of positive reviews for Fast Joint Care+ to go along with the research done. Overall it has been tough for me to judge how well this supplement has helped me because I don’t have everyday joint pain like some people experience (especially older folks), but I can tell you that I haven’t had many problems in the gym lately with joint soreness. The research is there, the positive reviews are there, and there is a quality supplement company backing this product. Overall I give Fast Joint Care+ a 9.5/10 for review purposes. If you struggle with joint pain give it a try.